No plans to release this though. Or do you think I should? This entry was posted in autoptimize, lang:en, optimizing matters, performance, Web development, wordpress and tagged cache enabler, keycdn, page cache on 16 November 2017 by frank. 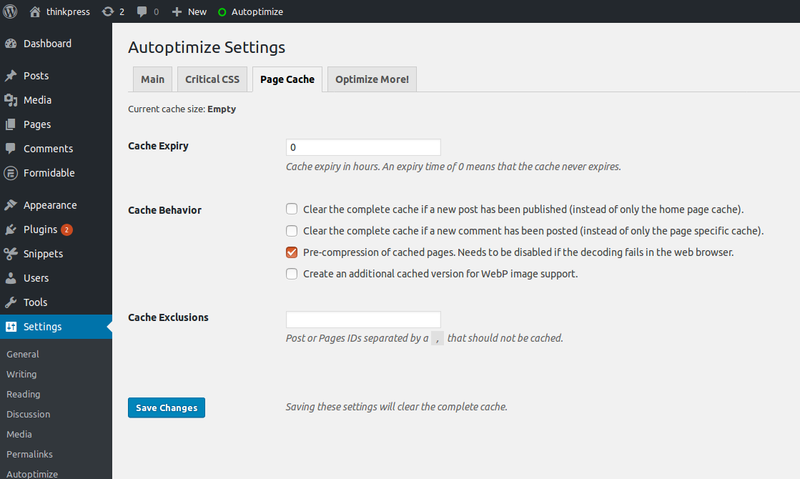 Cache Enabler – WordPress Cache is a new page caching kid on the WordPress plugin block by the Switzerland-based KeyCDN. It’s based in part on Cachify (which has a strong user-base in Germany) but seems less complex/ flexible. 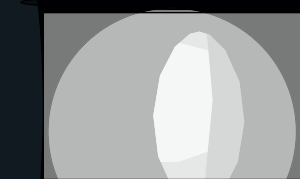 What makes it unique though, is it that it allows one to serve pages with WEBP images (which are not supported by Safari, MS IE/ Edge or Firefox) instead of JPEG’s to browsers that support WEBP. To be able to do that, you’ll need to also install Optimus, an image optimization plugin that plugs into a freemium service by KeyCDN (you’ll need a premium account to convert to WEBP though). I did some tests with Cache Enabler and it works great together with Autoptimize out of the box, especially after the latest release (1.1.0) which also hooks into AO’s autoptimize_action_cachepurged action to clear Cache Enabler’s cache if AO’s get purged (to avoid having pages in cache the refer to deleted autoptimized CSS/ JS-files). Avoid […] concatenation of your assets to benefit from parallelism of HTTP/2. This entry was posted in autoptimize, lang:en, performance, Web development, wordpress and tagged cache enabler, http/2, keycdn, optimus on 18 May 2016 by frank.